Limited Seating! Save the Date! 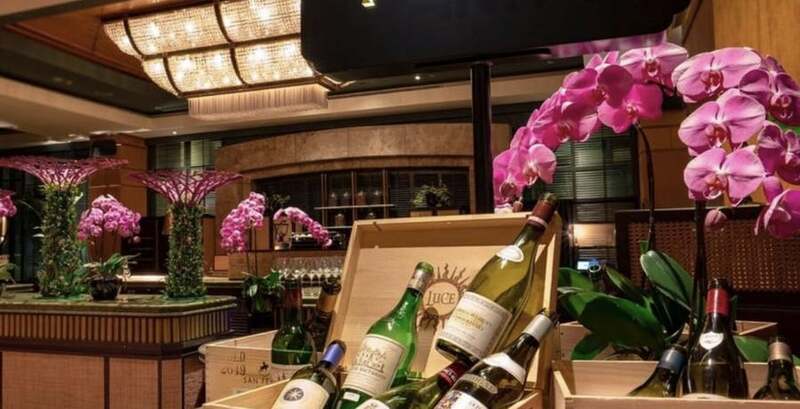 Come explore a portfolio of 5 wines of different grape varietals at Park90 in the Regent Hotel. Champagne is grower champagne. Red is Bordeaux and Rhône. White is burgundy and Sauvignon blanc. All wines are rated 90+ points by Robert Parker. This is a joint event with Alumni clubs of Columbia and Penn. Come catch up with old friends and make new ones while enjoying some fine wine. Cost will be $70 nett per person, which includes all the wines for tasting. Please save the date. Seating is limited so please reserve your spot while it is still available.